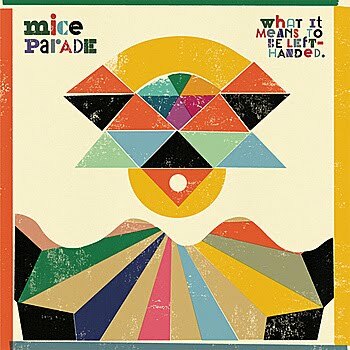 We're on the dawn of a new era for Mice Parade, too. Early 2013 sees the release of the group's next full-length Candela, and it's quite the delight. Through pretty simple song structures and odd vocals, the group sets themselves apart from the crowd. However, there's also the occasional track where they display proficient Latin instrumental prowess, or a mathy edge which Foals fans would enjoy. It's all in the name of experimentation, and those looking for boundaries pushed have their antidote for musical boredom right here.